If you need to get in touch with us for any reason, you’ve reached the right place! 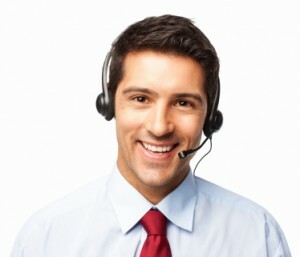 To assist you as efficiently as possible, we provide customer support exclusively through email. So if you have a question, need to update your email address, or would like to cancel your subscription to our newsletter, please send us an email to the address below. A representative will respond to your question within 48 hours, not including weekends and holidays.